9781588345776 | Smithsonian Inst Pr, October 18, 2016, cover price $34.95 | About this edition: How have actual spaceships influenced the design of fictional ones like the Millenium Falcon and the Starship Enterprise? 9781509507757 | Polity Pr, June 27, 2016, cover price $69.95 | About this edition: Social Media Abyss plunges into the paradoxical condition of the new digital normal versus a lived state of emergency. 9781509507764 | Polity Pr, June 27, 2016, cover price $22.95 | About this edition: Social Media Abyss plunges into the paradoxical condition of the new digital normal versus a lived state of emergency. 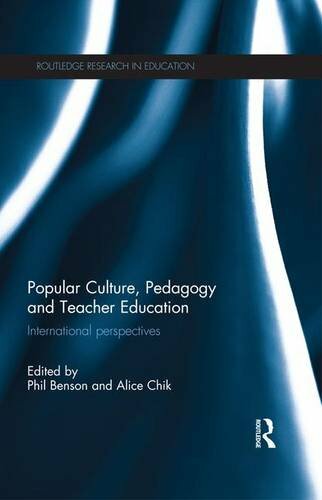 9781138696440 | Reprint edition (Routledge, June 6, 2016), cover price $53.95 | About this edition: The integration of popular culture into education is a pervasive theme at all educational levels and in all subject areas. 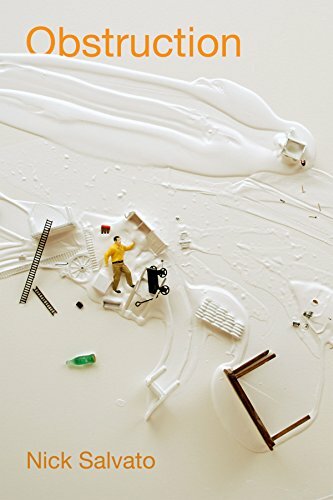 9781138899803 | Routledge, June 1, 2016, cover price $150.00 | About this edition: Digital Photography and Everyday Life: Empirical studies on material visual practices explores the role that digital photography plays within everyday life. 9781138899810 | Reprint edition (Routledge, June 1, 2016), cover price $44.95 | About this edition: Digital Photography and Everyday Life: Empirical studies on material visual practices explores the role that digital photography plays within everyday life. 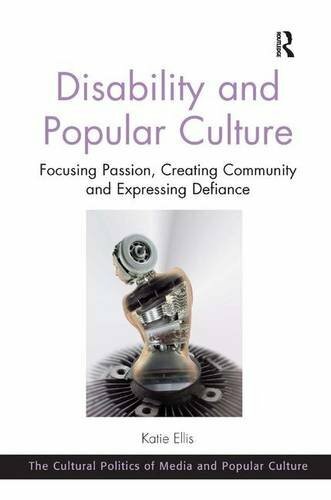 9780822360841 | Duke Univ Pr, March 23, 2016, cover price $89.95 | About this edition: Can a bout of laziness or a digressive spell actually open up paths to creativity and unexpected insights? 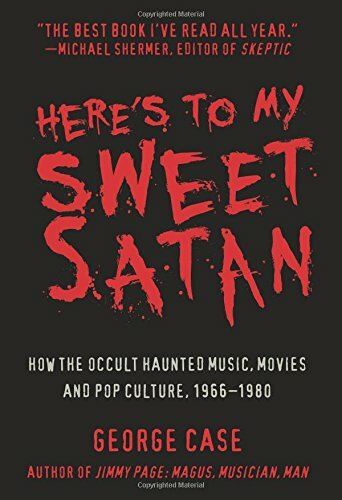 9781610352659, titled "Here's to My Sweet Satan: How the Occult Haunted Music, Movies and Pop Culture, 1966-1980" | Quill Driver Books, March 18, 2016, cover price $18.95 | About this edition: A sweeping and masterful cultural history, âHereâs to My Sweet Satanâ tells how the Occult conquered the American imagination, weaving together topics as diverse as the birth of heavy metal, 1970s horror films, the New Age movement, Count Chocula cereal, the serial killer Son of Sam, and more. 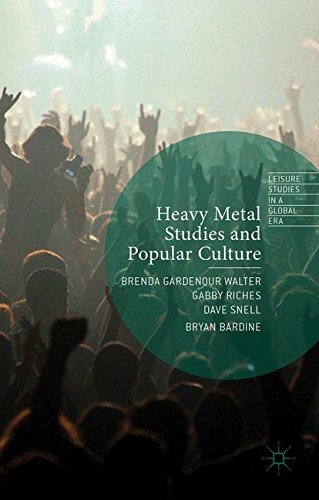 9781137456670 | Palgrave Macmillan, January 13, 2016, cover price $121.00 | About this edition: Elaborating on themes of resilience, memory, critique and metal beyond metal, this volume highlights how the development and future of metal music scholarship is predicated on the engagement with other forms of popular culture such as comics, documentaries, and popular music. 9781433126437 | Peter Lang Pub Inc, January 11, 2016, cover price $159.95 | About this edition: Theories help to troubleshoot gaps in our understanding, and to make sense of a world that is constantly changing. 9781433126420 | Peter Lang Pub Inc, December 23, 2015, cover price $40.95 | About this edition: Theories help to troubleshoot gaps in our understanding, and to make sense of a world that is constantly changing. 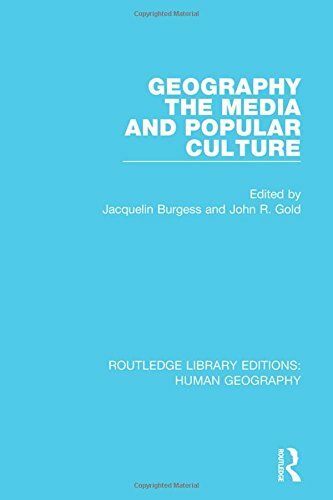 9781138962569, titled "Geography, the Media and Popular Culture" | Routledge, November 11, 2015, cover price $140.00 | About this edition: In this book, originally published in 1985, British and North American geographers present original and challenging viewpoints on the media. 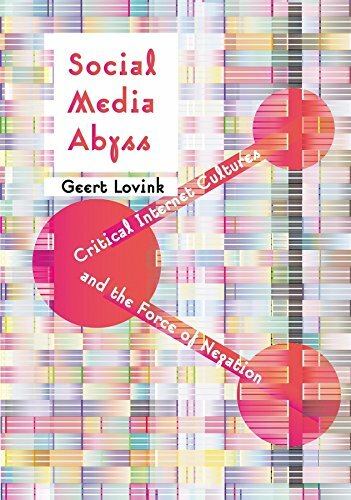 9780312321697 | Palgrave Macmillan, July 1, 1985, cover price $32.50 | About this edition: In this book, originally published in 1985, British and North American geographers present original and challenging viewpoints on the media. 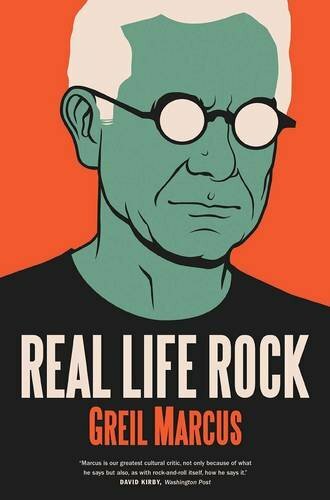 9780300196641, titled "Real Life Rock: The Complete Top Ten Columns, 1986-2014" | Yale Univ Pr, October 20, 2015, cover price $35.00 | About this edition: From the author of The History of Rock ânâ Roll in Ten Songs comes his âBasement Tapesâ: the complete âReal Life Rock Top 10â columns For nearly thirty years, Greil Marcus has written a remarkable column called âReal Life Rock Top Ten. 9780300223606 | Reprint edition (Yale Univ Pr, November 22, 2016), cover price $20.00 | About this edition: From the author of The History of Rock ânâ Roll in Ten Songs comes his âBasement Tapesâ: the complete âReal Life Rock Top 10â columns For nearly thirty years, Greil Marcus has written a remarkable column called âReal Life Rock Top Ten. 9780147517579 | Plume, November 24, 2015, cover price $16.00 | About this edition: âRyan Britt is . 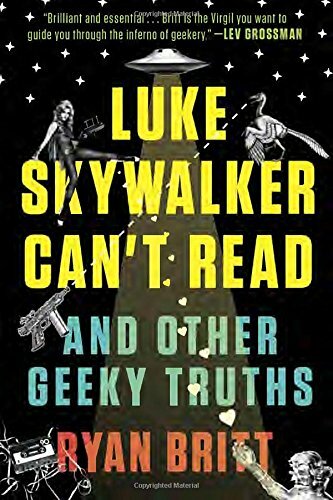 9780606378185, titled "Luke Skywalker Can't Read and Other Geeky Truths" | Reprint edition (Turtleback Books, November 24, 2015), cover price $28.20 | About this edition: FOR USE IN SCHOOLS AND LIBRARIES ONLY. 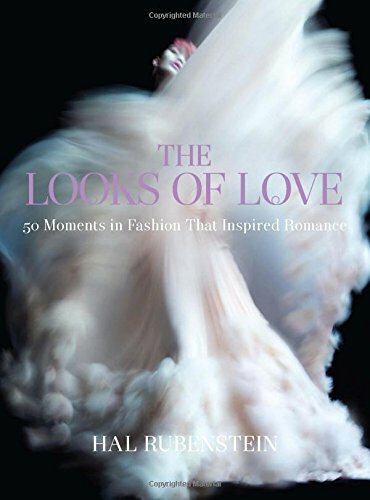 9780062279699 | Harper Design Intl, October 27, 2015, cover price $40.00 | About this edition: Hal Rubenstein, fashion authority, consultant, and author of the bestselling 100 Unforgettable Dresses, presents fifty of the most influential romantic moments in style from the 1930s to today, in this full-color collection that reveals each item's indelible place in the pantheons of fashion and popular culture. 9781421417837 | Johns Hopkins Univ Pr, October 29, 2015, cover price $29.95 | About this edition: Who would have guessed that the first sports bra was made out of two jockstraps sewn together or that it succeeded because of federal anti-discrimination laws? 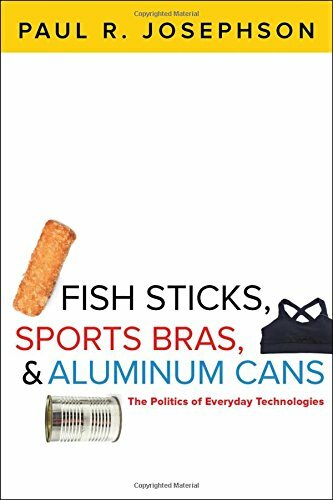 9780252039577 | Univ of Illinois Pr, September 30, 2015, cover price $95.00 | About this edition: Media expansion into the digital realm and the continuing segregation of users into niches has led to a proliferation of cultural products targeted to and consumed by women. 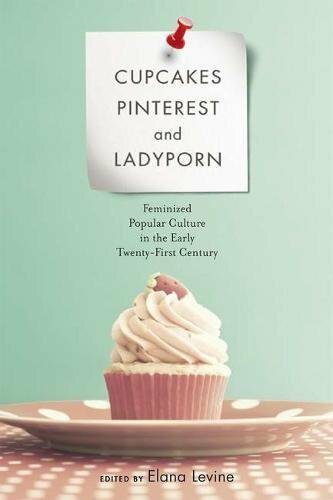 9780252081088 | Univ of Illinois Pr, September 3, 2015, cover price $28.00 | About this edition: Media expansion into the digital realm and the continuing segregation of users into niches has led to a proliferation of cultural products targeted to and consumed by women. 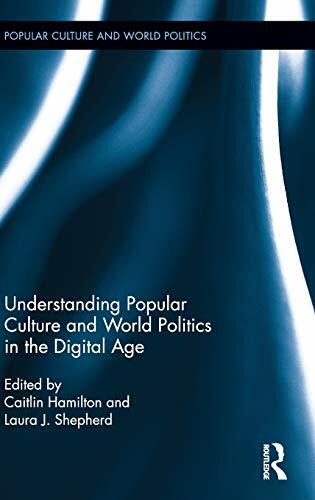 9781137447067 | Palgrave Macmillan, July 27, 2015, cover price $95.00 | About this edition: This book will help students and researchers to clarify a complex concept that is often over simplified in media and cultural studies, the sociology of culture and cultural policy. 9780737772470 | Greenhaven Pr, May 18, 2015, cover price $33.80 | About this edition: "Opposing Viewpoints is the leading source for libraries and classrooms in need of current-issue materials. 9780737772463 | Greenhaven Pr, May 18, 2015, cover price $48.80 | About this edition: "Opposing Viewpoints is the leading source for libraries and classrooms in need of current-issue materials. 9781442242166 | 3 edition (Rowman & Littlefield Pub Inc, April 16, 2015), cover price $85.00 | About this edition: Pop culture surrounds us. 9781442217829 | 2 edition (Rowman & Littlefield Pub Inc, August 17, 2012), cover price $85.00 | About this edition: Pop culture surrounds us. 9780742555464 | Rowman & Littlefield Pub Inc, August 1, 2007, cover price $80.00 | About this edition: What is pop culture? 9781442242173 | 3 edition (Rowman & Littlefield Pub Inc, April 16, 2015), cover price $40.00 | About this edition: Danesi employs the lens of history to explore the relationship between popular culture's content and the means by which it is delivered. 9781442217836 | 2 edition (Rowman & Littlefield Pub Inc, August 17, 2012), cover price $40.00 | About this edition: Pop culture surrounds us. 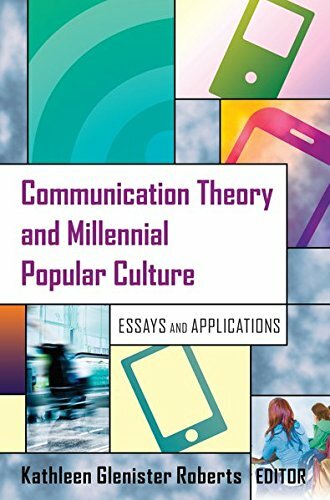 9780742555471 | Rowman & Littlefield Pub Inc, August 1, 2007, cover price $34.95 | About this edition: What is pop culture? 9781138940284 | Routledge, June 15, 2016, cover price $145.00 | About this edition: The practices of world politics are now scrutinised in a way that is unprecedented, with even those previously – or conventionally assumed to be – disengaged from international affairs being drawn into world politics by social media. 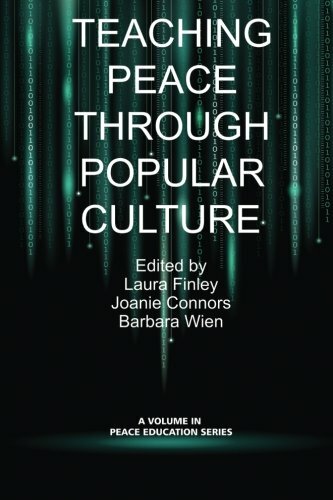 9781623969776 | Information Age Pub Inc, March 1, 2015, cover price $85.99 | About this edition: Edited by Laura Finley, Barry University in Miami Shores, Florida, Joanie Connors, Western New Mexico University and Barbara Wien, American University A volume in Peace Education Series Editors Jing Lin, University of Maryland, Edward Brantmeier, James Madison University, and Ian Harris, University of Wisconsin, Milwaukee Authored by scholars from a variety of disciplines, including English, Theology, Philosophy, Communications, Sociology, Humanities and Peace Studies, this edited volume provides detailed descriptions of the many ways popular culture can be used to teach peace. 9781623969769 | Information Age Pub Inc, March 1, 2015, cover price $45.99 | About this edition: Authored by scholars from a variety of disciplines, including English, Theology, Philosophy, Communications, Sociology, Humanities and Peace Studies, this edited volume provides detailed descriptions of the many ways popular culture can be used to teach peace. 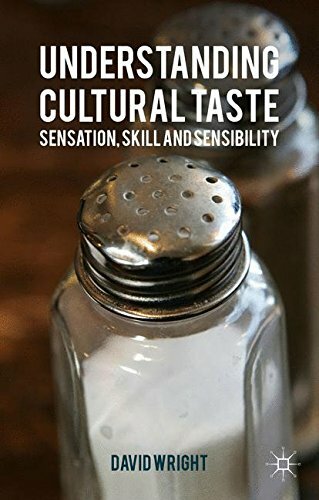 9781472411785 | Ashgate Pub Co, January 28, 2015, cover price $109.95 | About this edition: As a response to real or imagined subordination, popular culture reflects the everyday experience of ordinary people and has the capacity to subvert the hegemonic order. 9781137384652 | Palgrave Macmillan, January 15, 2015, cover price $100.00 | About this edition: What does it mean to be a woman in the 21st century? 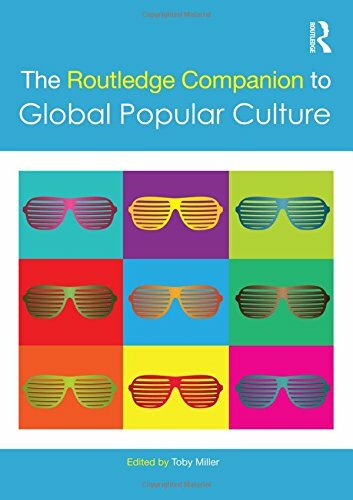 9780415641470 | Routledge, December 16, 2014, cover price $240.00 | About this edition: Research on popular culture is a dynamic, fast-growing domain. 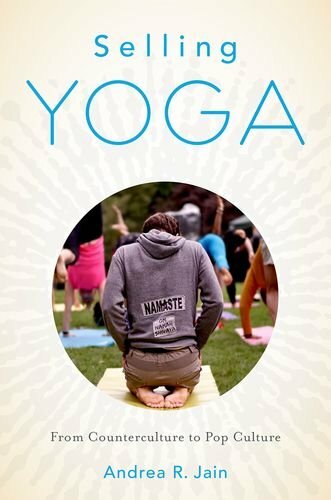 9780199390236 | Oxford Univ Pr on Demand, December 8, 2014, cover price $105.00 | About this edition: Premodern and early modern yoga comprise techniques with a wide range of aims, from turning inward in quest of the true self, to turning outward for divine union, to channeling bodily energy in pursuit of sexual pleasure. 9780415722872 | Routledge, November 28, 2014, cover price $155.00 | About this edition: Since the "Automatic Binding Bricks" that LEGO produced in 1949, and the LEGO "System of Play" that began with the release of Town Plan No. 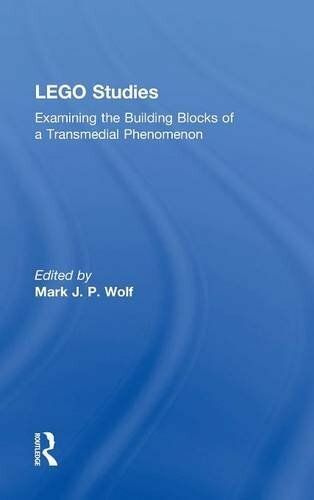 9780415722919 | Routledge, November 28, 2014, cover price $45.95 | About this edition: Since the "Automatic Binding Bricks" that LEGO produced in 1949, and the LEGO "System of Play" that began with the release of Town Plan No. The darling of the fashion world and co-host of the music TV show Fuse News shares her inspirations, musings, and her own very personal and eclectic styleWith influences that range from the sultry beauty of Jane Birkin to the rocker chic of Mick Jagger, itâs no wonder that everything worn by Alexa Chung instantly becomes the latest trend. Already a hugely popular television personality and a muse for Marc Jacobs and Karl Lagerfeld, Chung is now a co-anchor of the nightly music show Fuse News, covering todayâs hottest acts and entertainment news. Chungâs first book, It, provides her legion of fans with a long-awaited inside look at her fascinating world.A wholly unique collection of Chungâs personal writings, drawings, and photographs, It covers everything from her candid thoughts on life, love, and music to her favorite ensembles and how to decide what to wear in the morning. With Chungâs characteristic wit, charm, and refreshingly down-to-earth attitude, this full-color compendium is a must-have for anyone who loves fashion, music, and just about everything Alexa Chung. 9780143124832 | Penguin USA, October 29, 2013, cover price $30.00 | About this edition: The darling of the fashion world and co-host of the music TV show Fuse News shares her inspirations, musings, and her own very personal and eclectic styleWith influences that range from the sultry beauty of Jane Birkin to the rocker chic of Mick Jagger, itâs no wonder that everything worn by Alexa Chung instantly becomes the latest trend.